It was amaizing blow dry...! 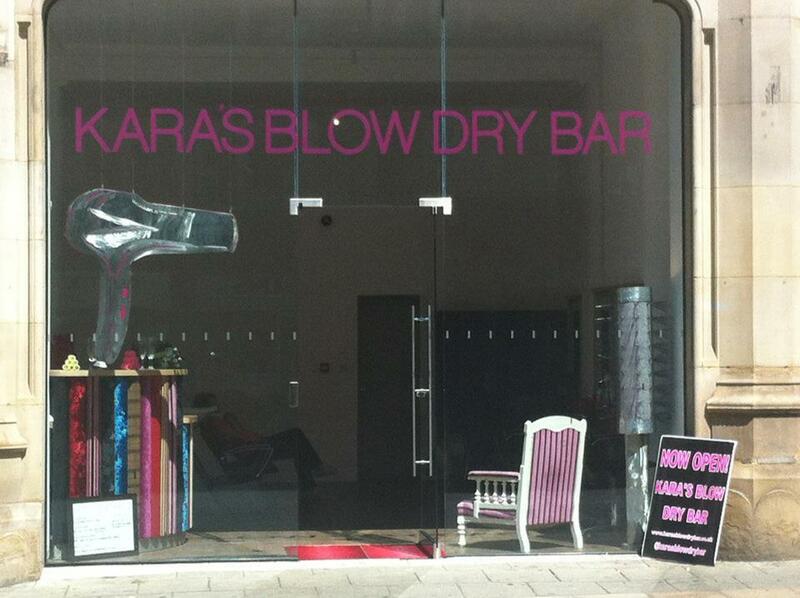 Kara's blow dry bar is fantastic, I would highly recommend the salon. Blow dries are quick, good quality and really amazing value for money. I wouldn't go anywhere else for a blow dry in Manchester!